Sign up now to get a unique link you can share on social media, email, or in a blog post. Every time someone purchases access to the summit, you’ll earn 50% of the sale. That’s about $30 every time someone joins. 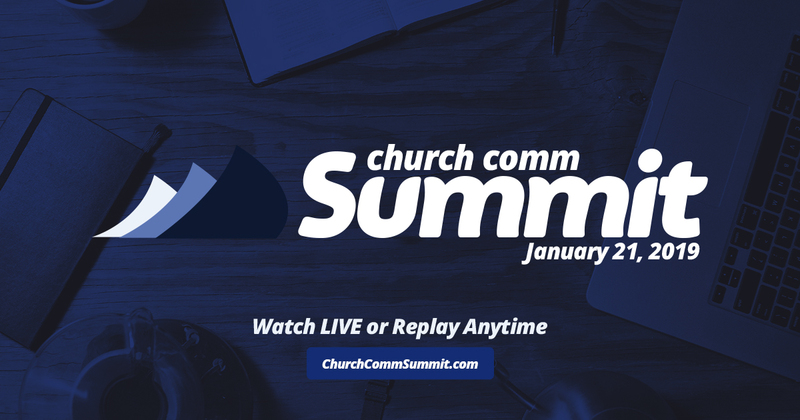 I recently connected with an awesome conference called the Church Comm Summit; it’s for church communicators and leaders, and I immediately thought of you! They focus on practical content that makes connecting with and growing our local communities more effective, efficient, and centered around our mission…being the Church. And it’s an online conference, so you can be a part of it from anywhere. If you can’t catch it live, they also have replay available so you can go back and watch the sessions you missed. I’ll be watching, and would love if you would join me! Check out https://churchcommsummit.com/ to register and find out more info. Prices go up January 2, so check it out sooner rather than later. I’m speaking at an awesome conference for church communicators and leaders, and I was thinking you’d really love it (and not just because I’m speaking at it LOL). 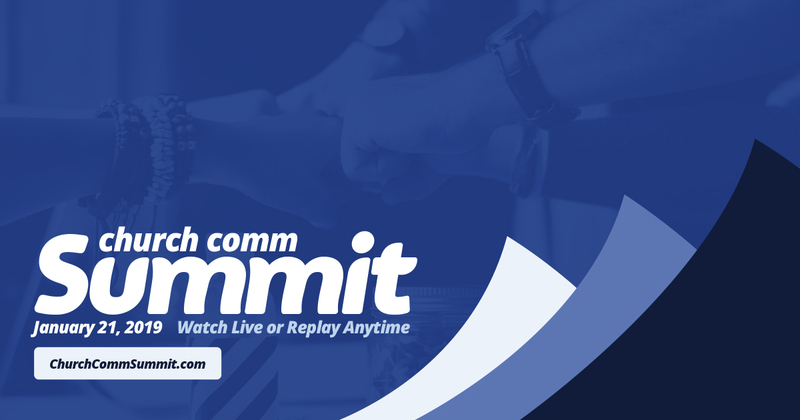 It’s called The Church Comm Summit, and they focus on practical content that makes connecting with and growing our local communities more effective, efficient, and centered around our mission…being the Church. Also it’s all online, so you can be a part of it from anywhere. If you can’t catch it live, they also have replay available so you can go back and watch the sessions you missed. I would love if you would join me at it!? 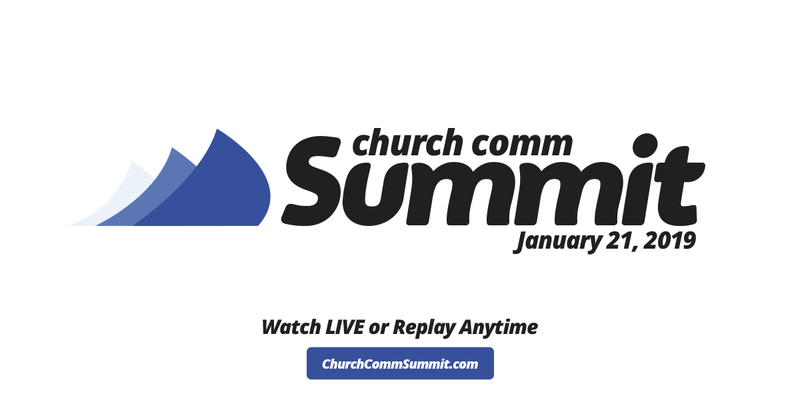 If you want to register, you can go to https://churchcommsummit.com/. Prices go up on January 2, so check it out as soon as you can! Let me know if you have any questions, I hope to see there!